Modern public relations tools play a crucial role in building and maintaining the public image of your business. By using these tools, business owners can monitor the progress of their public relation campaigns. Moreover, innovative PR tools enable them to track online target audience engagement, shares and traffic. Of course, obtaining such data is useful to develop increasingly better public relations strategies. Featuring user friendly interfaces, several small businesses are using public relations tools. However, there are hundreds of different public relation tools with various sets of features. Quite naturally, choosing the right one can be difficult. This post covers the best public relations tools available, making it easier for business owners managing multiple projects to select the right one for their business. MuckRack is one of the best tools to put PR professionals in touch with journalists. The software is a low-budget solution, putting its solutions within reach for all types of businesses. Using MuckRack, you can pitch story ideas, receive alerts regarding new PR opportunities or crises and track campaign performance and success. It is also one of the fastest PR tools for getting you the information you need as soon as it breaks. If you want to improve media outreach at your business, consider using MuckRack. This top PR tool is free, so you have no excuse not to make use of it. While Google Alerts may not seem like one of the best PR tools to some, it is actually a very important tool for all PR professionals. This program lets you keep up to date on what is being said about your company or even your competitors. If you are mentioned on a mobile magazine website, for instance, you will receive an email with a link to the mention in your inbox. Track every mention made by any outlet with this easy-to-use, free tool. Google Alerts is a the most basic, but still perhaps the most important, PR tool you can have. Created by Peter Shankman, HARO (Help A Reporter Out) is a unique online resource for reporters that is also a public relations tool. After subscribing to HARO, you will be regularly in touch with reporters. What’s more, you will get daily emails from reporters seeking information about your business. The platform establishes your rapport with the reporters, enhancing the chance of better media coverage. On the whole, HARO offers a great opportunity to connect with reporters, supporting your public relation endeavors. Utilized by numerous well-known brands, Prezley is one of the best public relations tools online. With its dedicated CRM system built specially for PR teams, you can organize your contacts, gaining better insight about them. Prezley allows you to set up customized press rooms, publishing press releases and stories online. Plus, you can send multimedia emails to bloggers and journalists pitching stories, gaining more limelight for business. You will need another tool to improve your social media sharing. But, certainly your public relations efforts can improve in a short time by using Prezley. Another helpful public relations tool, Coverage Book has made it simpler to quickly create coverage reports. Its user friendly online platform allows an easy coverage report sharing option. The offer advanced features like automated screenshots and metrics, simplifying the public relations tasks. Above all, Coverage Book provides accurate website visits, social shares and domain authority data from trusted sources, streamlining your public relations efforts. Considered a top public relations tool, BuzzStream helps businesses spread awareness about their products and services through social media. This is a great tool to help you really experience the best social media benefits for business. Firstly, this public relations tool analyzes social media metrics, social profiles and contact information, finding influencers for your business. Additionally, it saves emails and tweets, making your online communications and collaboration easily accessible. Plus, you get a centralized database to handle all your public relations projects. Most importantly, BuzzStream improves marketing and content promotion, giving your public relation campaigns a boost. A noteworthy public relations software, Iris manages your business’s media relationships intuitively. Unlike online public relations tools, Iris can offer a personalized experience to your PR team, increasing its productivity. This public relations software manages media contacts, client relationship histories and story pitches. Moreover, it enables you to maintain relationship with media, clients and stakeholders. All in all, Iris is a great public relations tools for creating and managing public relation campaigns. If you are looking for public relations tools that offers comprehensive social media analytics data, Digimind is the right choice. It will take care of social media monitoring needs. This gives you a clear idea about what your target audience is saying without having to worry about paying a publicist to take care of it for you. Moreover, Digimind helps determine which PR campaigns are most effective. Surely, this public relations tool saves you from wasting time and money on wrong campaigns. Since there are countless public relations tools, choosing any one of them can be a challenge. Try to pick one tool for a single purpose like getting better media coverage, social media management or coverage report publishing. This will be much more effective than hiring event management for a single PR event. 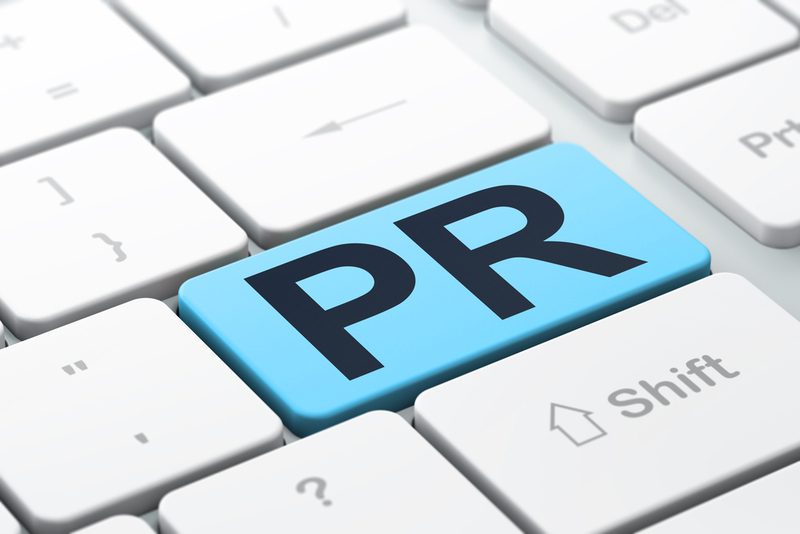 Overall, choose public relations tools which complement your campaigns match your business requirements.